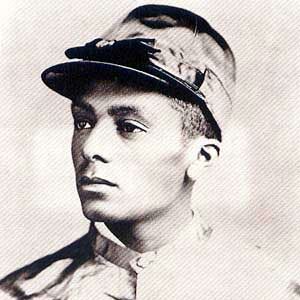 February 12, 1896 Isaac Burns Murphy, hall of fame jockey, died. Murphy was born April 16, 1861 in Frankfort, Kentucky. 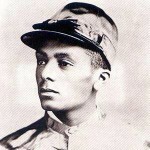 He competed in 11 Kentucky Derby’s and was the first jockey to ride three derby winners, Buchanan in 1884, Riley in 1890, and Kingman in 1891. Since 1995, the National Turf Writers Association has given the Isaac Murphy Award to the jockey with the highest winning percentage for the year. A book of poetry, “Isaac Murphy: I Dedicate This Ride,” was published in 2010 in memory of Murphy.